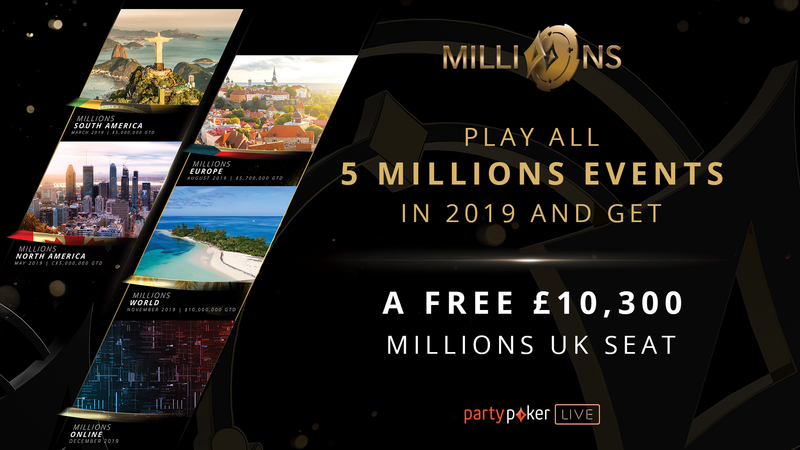 partypoker LIVE wants you to play the £10,300 MILLIONS United Kingdom at Dusk Till Dawn Casino Nottingham in January 2020… for free! 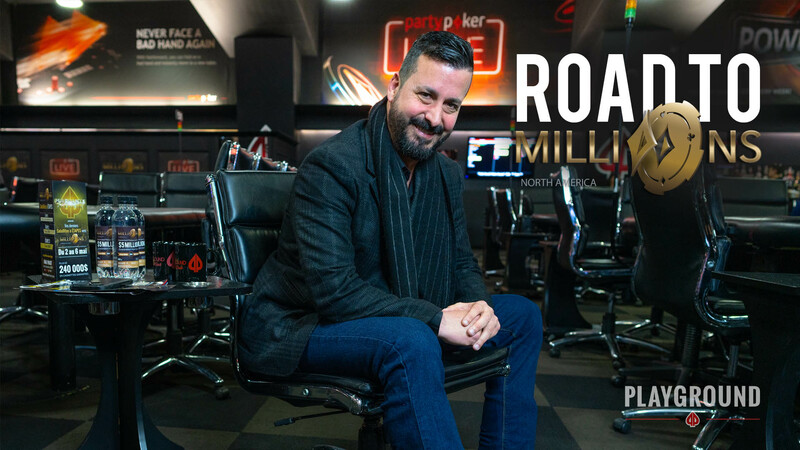 What you need to do is play all five MILLIONS Main Events in 2019, and you get yourself a free seat at the MILLIONS UK Main Event next year! Keep in mind, there are many ways to enter these tournaments. 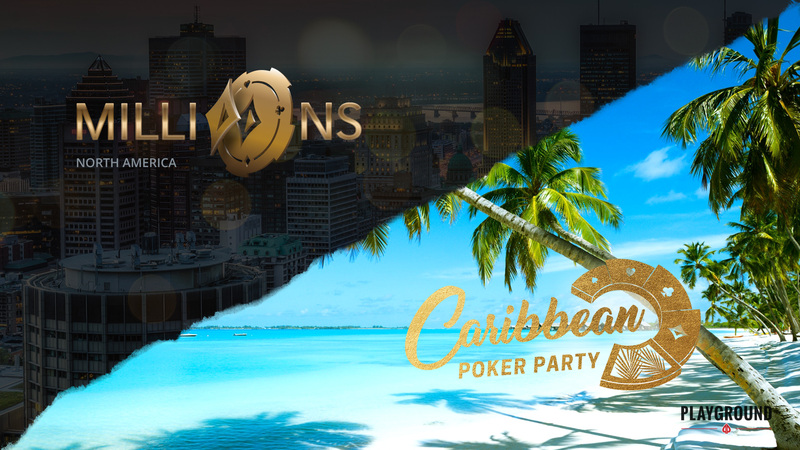 Whether you win a seat through a direct satellite, use your PP LIVE Dollars, or buy in with cold hard cash, your Main Event participation counts for the promotion. MILLIONS South America at the world-famous Copacabana Palace Hotel in Rio, Brazil, March 15 to March 24. 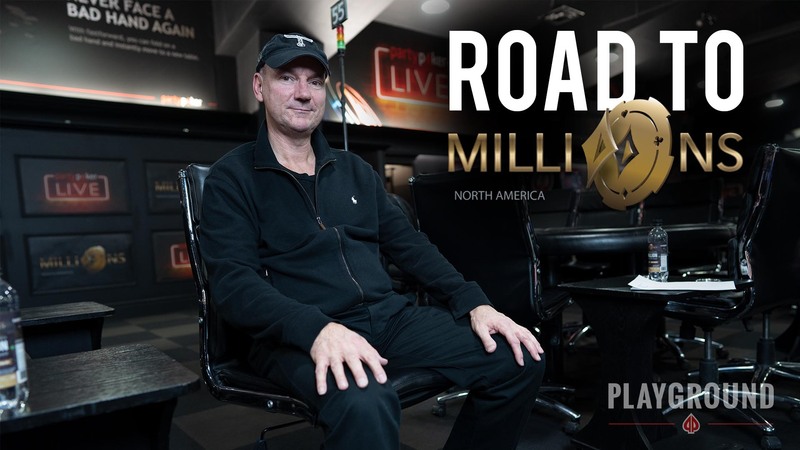 MILLIONS North America at Playground, Canada’s premier poker destination in Montreal, May 13 to May 26. MILLIONS Europe at King’s Casino in the charming village of Rozvadov, Czech Republic, August 10 to August 18. MILLIONS World, hosted once again at the stunning Baha Mar resort in the Bahamas, November 15 to November 24. 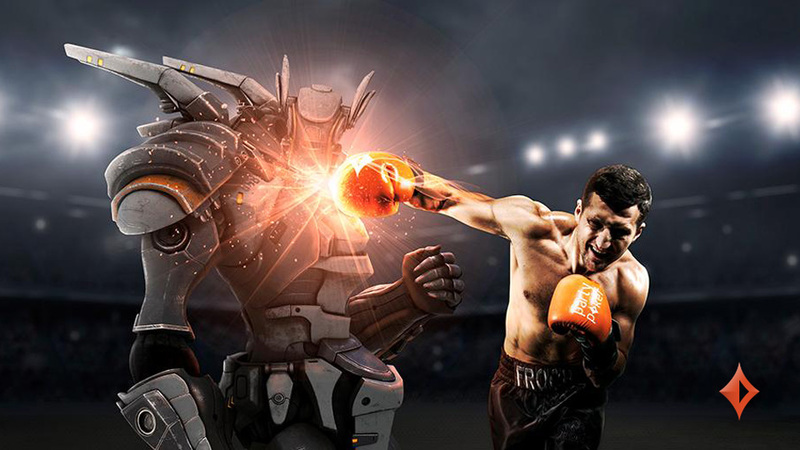 MILLIONS Online, held on the partypoker client… online! 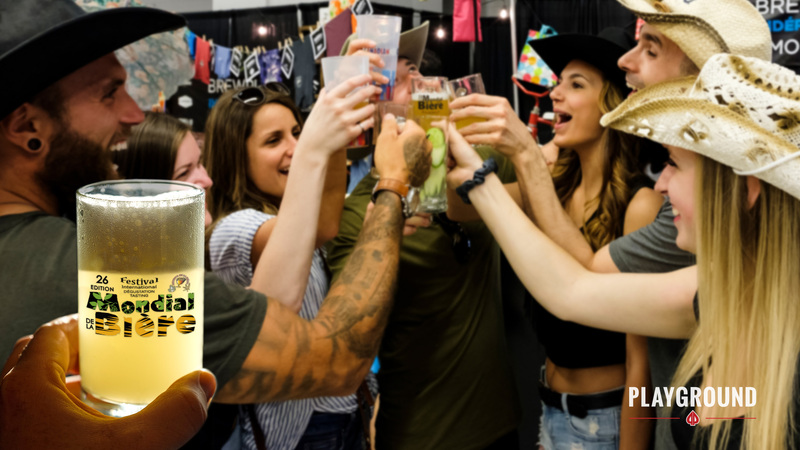 Remember that your PP LIVE Dollars can also be used to pay for travel expenses! So start building your PP LIVE Dollars bankroll, and plan your travels. The UK is waiting for you!